The announcement to open 42 food parks in the central budget has given a new ray of hope for Makhana farmers in Mithila. Local Makhana farmers say that if food park opens in Darbhanga, then people of will get benefitted greatly. At present , Makhana farmer’s economical condition in Mithila is very miserable.And due to the absence of modern technology and market, hundreds of farmers are leaving the cultivation of Makhana. In addition to Darbhanga, a large number of farmers are still engaged in the cultivation of Makhana at places like Kishanganj and Araria. 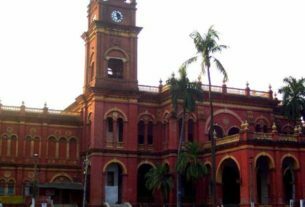 In view of this, the Makhana Research Center was set up in Darbhanga to teach the farmers good farming.Through the Centre, expert advises are being given to farmers for better production. But the lack of modern technology and market for the processing of Makhana , farmers were not benefiting from Makhan’s cultivation. 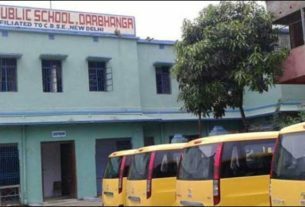 Currently , besides the country the Makhana is being transported from Darbhanga Gudri Bazaar to many corners of the world through wholesalers. Due to the preparation of lava from old technology , many farmers are facing loss in cultivation of Makhana. If the Food Park is established the processing of Makhana and marketing will be accessible. Makhana kheer is a famous and well known dish all over the world. 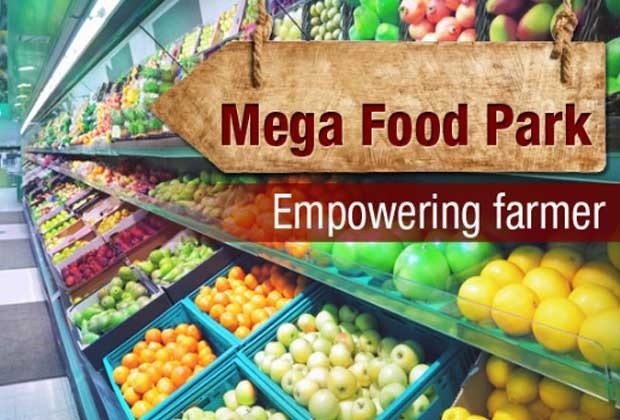 Mega Food Parks scheme of Governmnet plans to establish mega food clusters in India. It is based on the cluster approach for developing food processing industries.It will deliver modern infrastructure facilities for the food processing along the value chain from the farm to the market. 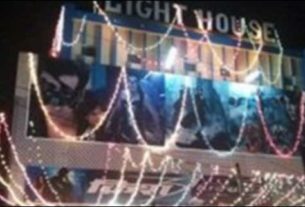 Darbhanga cinema halls run without a license !